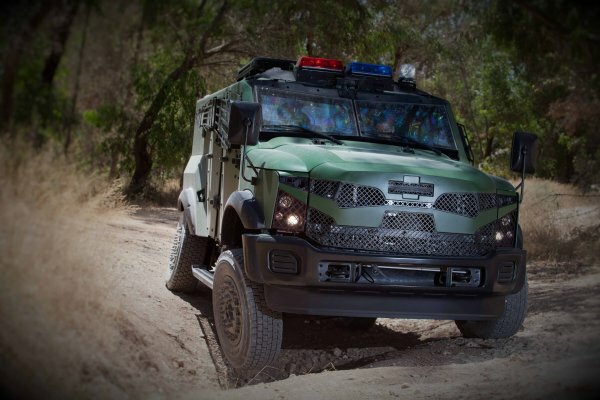 For the first time Tatra Defence Industrial Ltd. is introducing special operations vehicle (SOV) T-Kat. It´s unique special technical bringing high level of a crew ballistic protection together with very good all-terrain capabilities, both off-road and on-road. Vehicle construction reaches high modularity level which allows individual configuration to the end-user needs and make any necessary repair and/or damaged or destroyed parts changes easier. 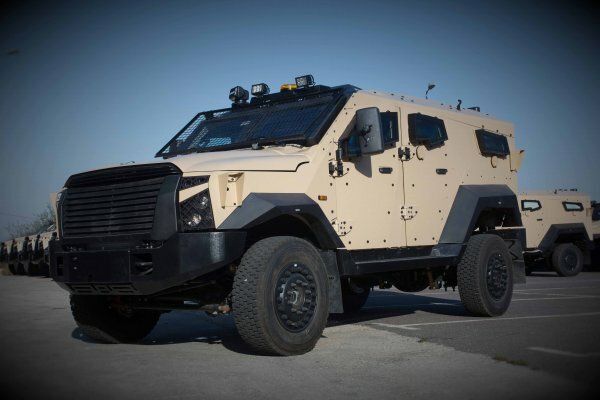 T-Kat vehicles are developed and produced in close cooperation with important partners both domestic and forreign. Today is some hundreds of those vehicles in everyday duty in many countries spreaded around the globe. 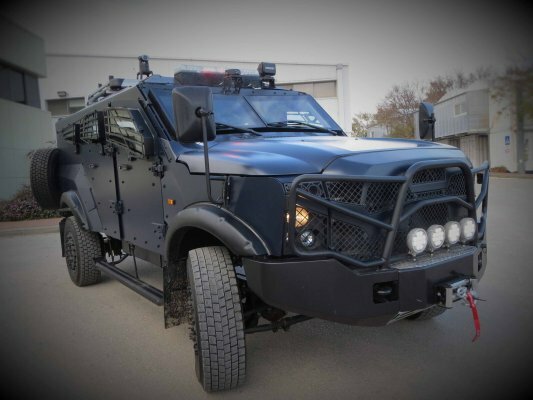 In Mid-European territory, T-Kat vehicles can be used as so-called Intervention or Extraction technicals for special police counter-terrorist units (SWAT, HRT) or they can find suitable place among other vehicles of todays army Special operation units. As well there are some special versions such as V-VIP transportation vehicle with luxury interior used for safe movement of those personnel in hi-risk areas.